Once again, Whistler Adaptive is captaining three stations for IRONMAN Canada. These stations are an essential part of the event and we need a lot of volunteers to help make it a success! For each station we coordinate, IRONMAN will donate $1,000 to Whistler Adaptive. So... sign up, support Whistler Adaptive and be a part of one of the biggest events to Whistler! This station is FUN! As the first bike station after the athletes transition from swimming, we get to see strong athletes climb the Callaghan Road and fly back down. We need people to help hand out hydration and snacks as the athletes bike by. We need people to cheer and show support. This shift ends in time to get back to Whistler Village to watch the rest of the race. Wear a costume, cheer loudly and get stoked! Includes IRONMAN 2015 volunteer t-shirt, breakfast, coffee and swag. 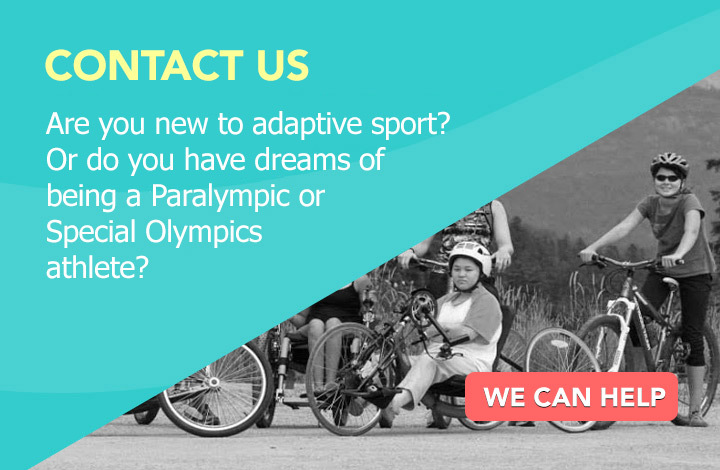 Help Whistler Adaptive Sports Program ensure that all the IRONMAN athletes get all the gear and swag they need. We'll work in an assembly line to pack bags with items from event sponsors. Hang out under a tent in the sun, meet new people and check out what it takes to put on an international event. Includes IRONMAN 2015 volunteer t-shirt & a bag lunch.